Buying a house is an exciting time. Once the purchase agreement is signed, it is time to start thinking about moving. Packing up everything you own and actually going through the moving process is far less exciting. To help make things easier, Homes for Heroes put together the ultimate moving checklist. 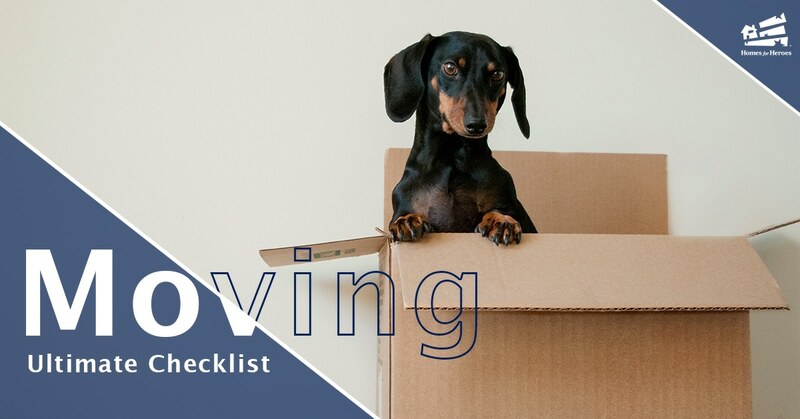 This is a printable moving checklist to keep you on top of everything. It offers a complete list of things you’ll need to get done over the course of two months. Don’t have two months, no worries! You can adjust the timeline to fit your situation. 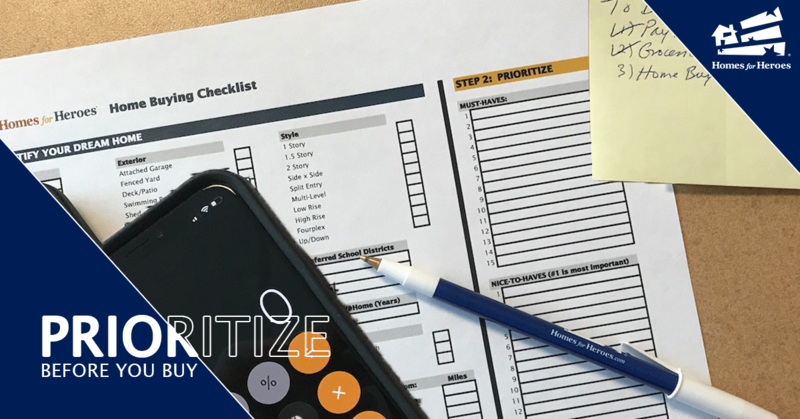 Here’s a look at what’s included in the Homes for Heroes ultimate moving checklist along with some other resources to help with the move and save you some money. 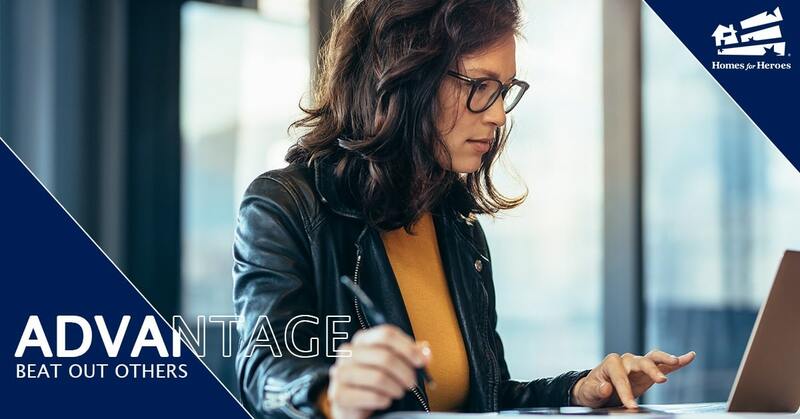 When buying a house, your real estate agent will handle a lot of the paperwork and help with things like managing your house search, writing up your purchase agreement and of course negotiating a house price when you enter a purchase agreement. They will negotiate with the seller on your behalf. But, you will ultimately make the final decision on everything in the purchase agreement. That’s why it pays to know what goes into negotiating a house price. 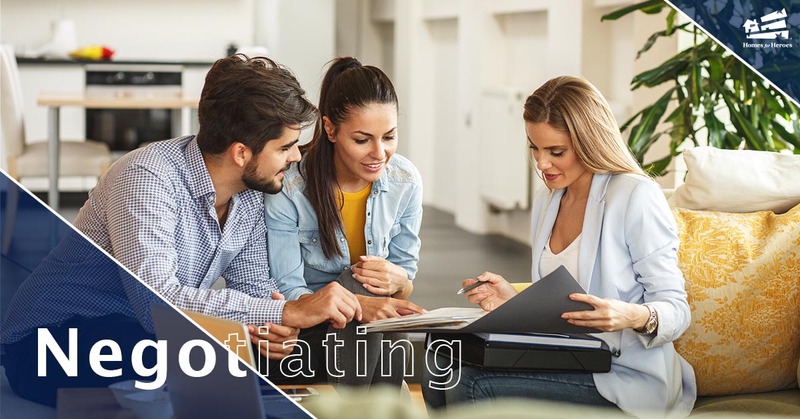 Here are eight important tips for your negotiations. The Veterans Association of Real Estate Professionals (VAREP) Jacksonville Chapter, Homes for Heroes real estate specialists, Mario Gonzalez and Susan Severson, and the Homes for Heroes Foundation came together to present former U.S. Marine Corps veteran and Clay County firefighter, Jeremy McKay and his wife Tanya, a $5,000 hero grant to assist their family with housing and emergency financial needs. Your house searching probably began online, browsing listings to see what is available and what they cost. 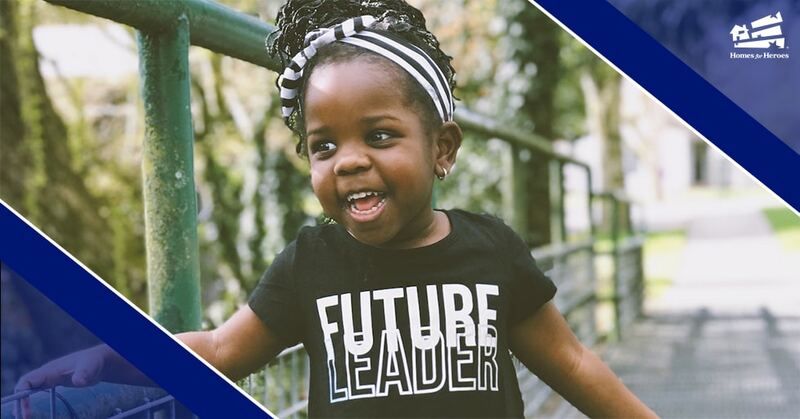 If you’re looking for a competitive edge, you’ve come to the right place. Consider this: the average home buyer will spend over four months house searching before they actually buy. During that time you will compete with other home buyers to get the house you really want. To keep you from wasting time looking at less than desirable houses, and get you ready to take action when you find the right house, here are four important house searching tips to help you beat out other home buyers. As you begin the home buying process, one of the questions your real estate agent will ask is, “What are you looking for in a home?” It seems like a simple enough question, but there are many variables to consider. Knowing what to look for when buying a house, allows you to narrow down your house search. It will save you valuable time and help you find the right house for you and your family. The best exercise is to download the Homes for Heroes home buying checklist and follow this 3 step process. 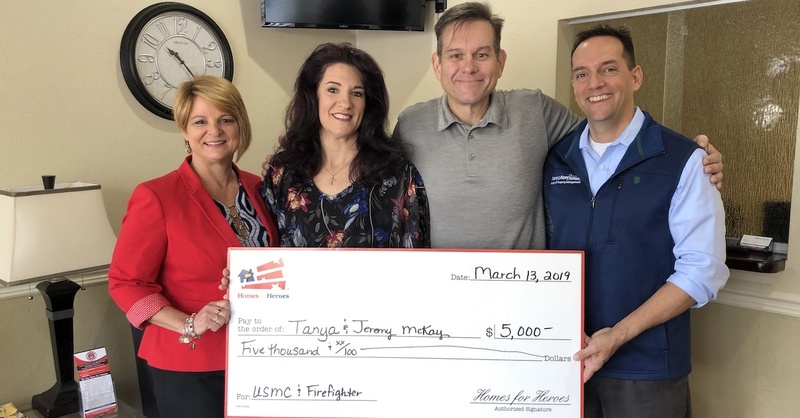 The Homes for Heroes Foundation’s mission is to help American heroes in dire need as it pertains to housing or emergency financial assistance. The mission of the Veterans Center of North Texas is to assist Veterans with locating information, training, and if necessary, housing or financial relief. 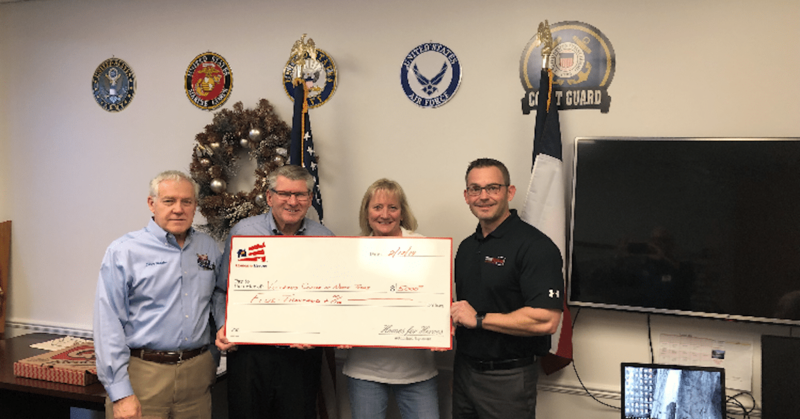 In January, the Homes for Heroes Foundation and Homes for Heroes real estate specialist, Sharon Phillips, presented a $5,000 check to the Veterans Center of North Texas to help some of our struggling Veterans.